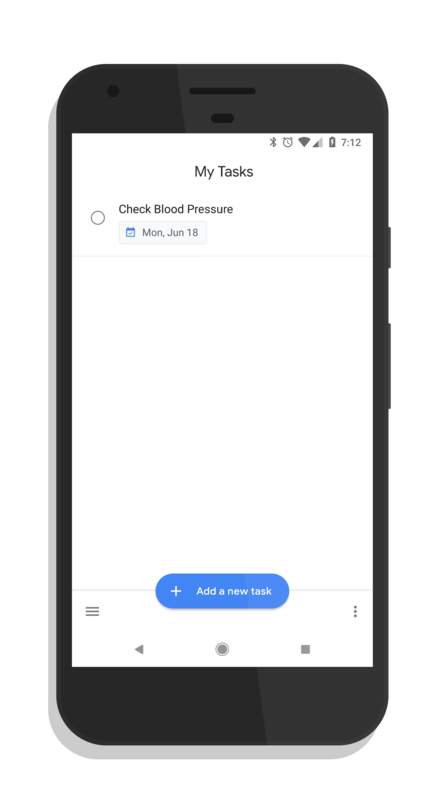 The new Google Tasks app & service will become a core service of G Suite later this month. Tasks, as you may recall, is a replacement for setting up tasks in Google Calendar and has a stand alone app for both Android and iOS. Google has announced that starting June 28th that Tasks will be an on-by-default service in G Suite. The change makes sense in that Google is trying to get everyone to move over to Tasks instead of using the task settings in Google Calendar, despite the fact that Google Tasks is still limited when you compare it to the old reminders feature in Calendar. Tasks, for example, won’t let you setup recurring tasks while you can do that in reminders in Calendar. Admins of G Suite domains can still disable this if they want by turning it off in the Admin Console. Since it will be on by default, Admins will have to perform this action if they want to turn Tasks off. The good news is that Google Tasks will be covered by your existing G Suite agreement as a core service so there are no up charges or changes in your current agreement.